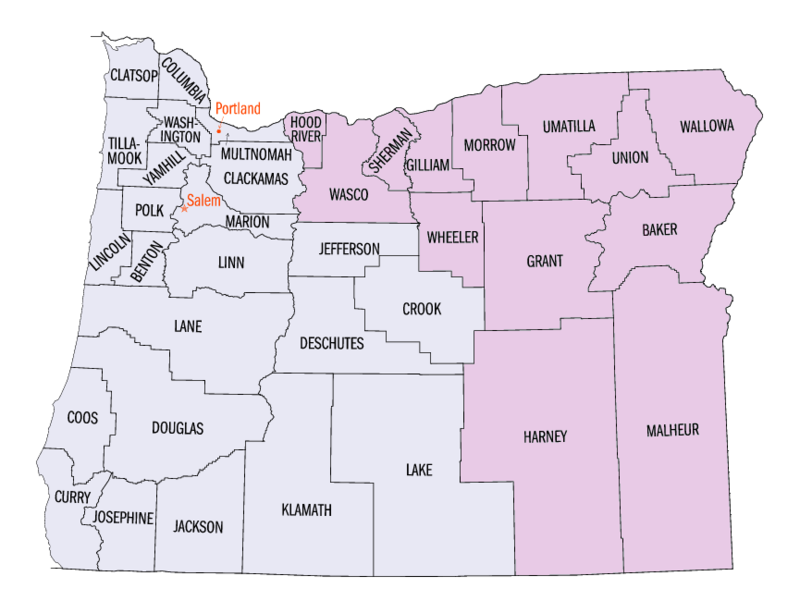 In September 2000, a lawsuit brought against the State of Oregon was settled. In part, this lawsuit was responding to the fact that many adults with developmental disabilities were not receiving any needed supports and that available support dollars were often applied unevenly across the state. Commonly referred to as the Staley Settlement, this agreement is changing how services for adults are planned and delivered. The Staley Agreement calls for "universal access" to self-directed Support Services for all adults with developmental disabilities who qualify for supports. In essence, this creates an entitlement to support services for all eligible adults with developmental disabilities built upon the principles of self-determination. 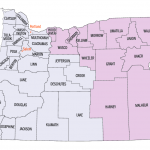 Access to these support services, through Support Service Brokerages, is applied on an equitable, fair and uniform basis across the state regardless of what part of the state a person lives in. The first customers enrolled into these emerging brokerages in the fall of 2001. A statewide plan was developed that assured access to these services across the State by 2005. 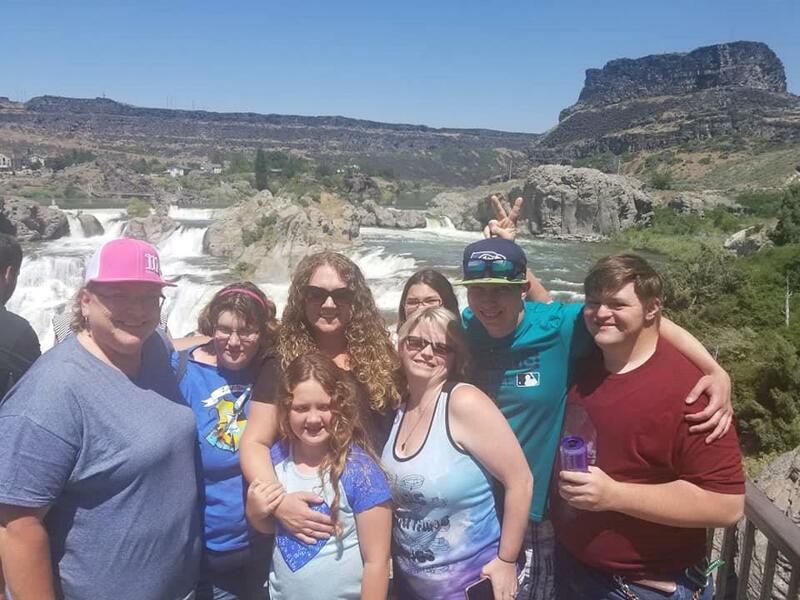 And while budgetary constraints prevented that from occurring on schedule, over 7800 people are now served by Support Service Brokerages, including 465 in Eastern Oregon Support Services Brokerage.